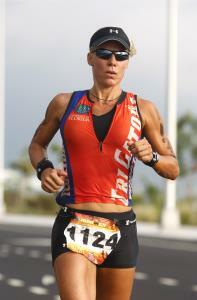 Extensive experience with long course coaching and nutrition. I create personalized weekly training programs with a high degree of accountability. I am a no nonsense coach who will help athletes achieve their peak levels of fitness. Must be excellent with communication. Power meter and Garmin training devices preferred. Success. Coach Jennifer Hutchison, RD, CSSD, LD has been notified of your message.